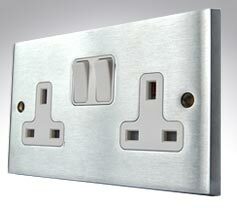 Hamilton have been producing decorative switch sockets for over 40 years and enjoy the highest reputation for quality and breadth of choice. 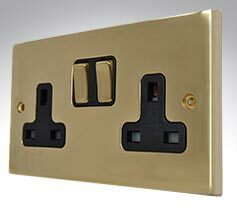 Our stocked products are from Hamilton's Cheriton range and include chrome switches, chrome sockets, connection units and dimmers in polished chrome, satin chrome, Georgian roped edge brass and Victorian plain brass.  Available in a choice of black or white inserts and metal switches, Hamilton's Cheriton range sits comfortably in any environment. 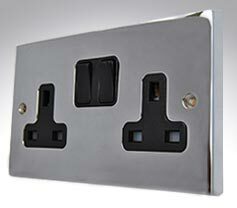 Superior quality British made steel plates available with black, white or chrome switches. Classic roped edge 'Georgian' Brass and plain edge 'Victorian' ranges from Hamilton.